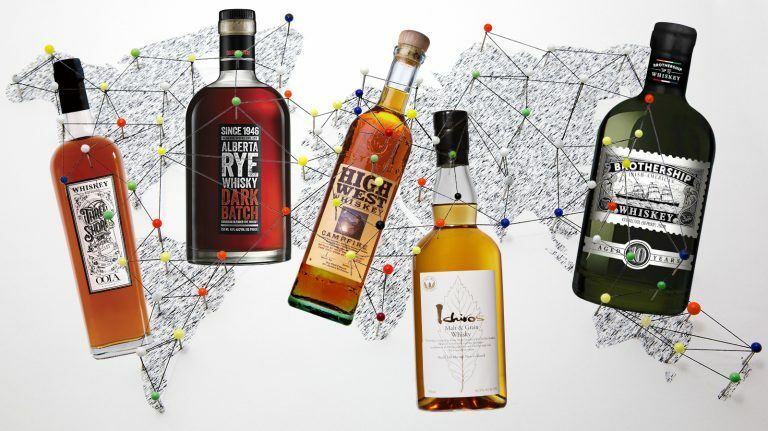 When it comes to high-quality scotch, single malts can’t have all the glory. 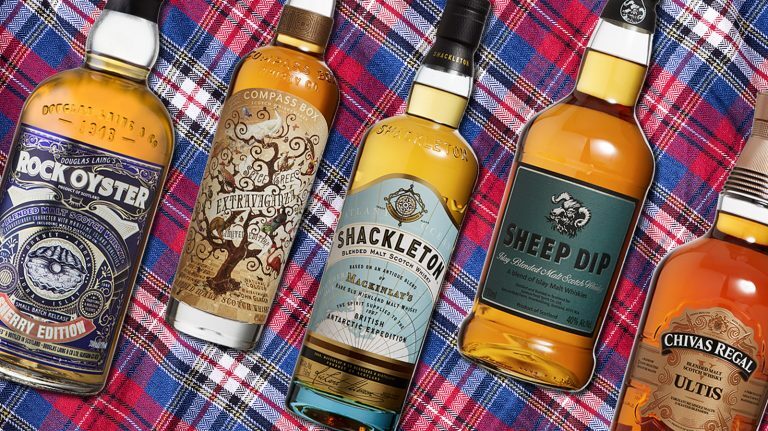 Using real whisky and natural ingredients, these sweet drams go down a treat. 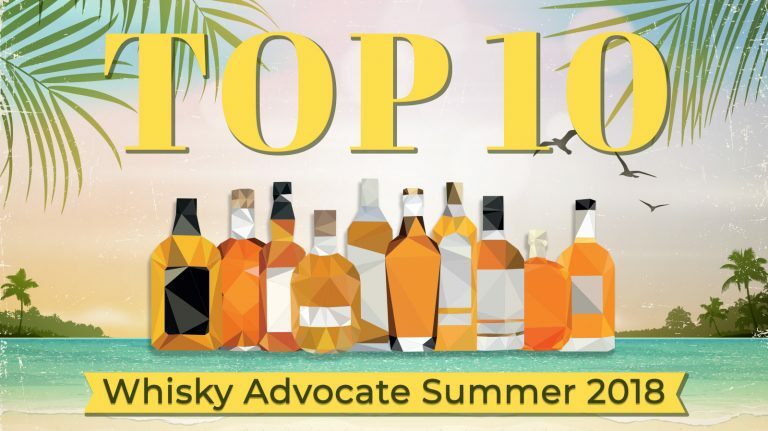 A wide range of styles and age statements highlight the top offerings from our Summer 2018 Buying Guide. 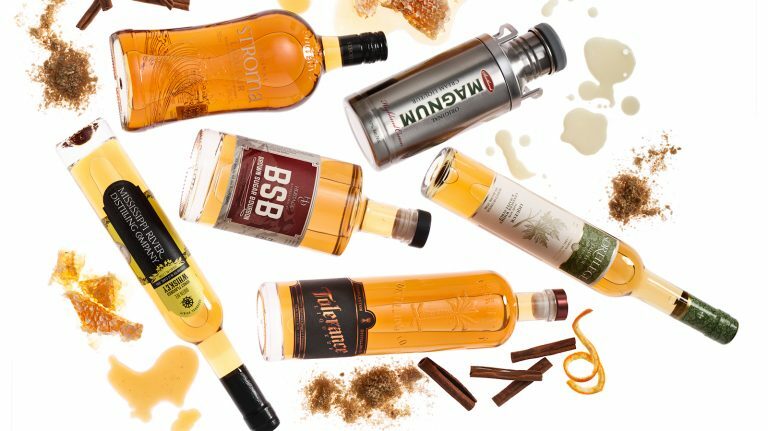 Save the milk for the kids. 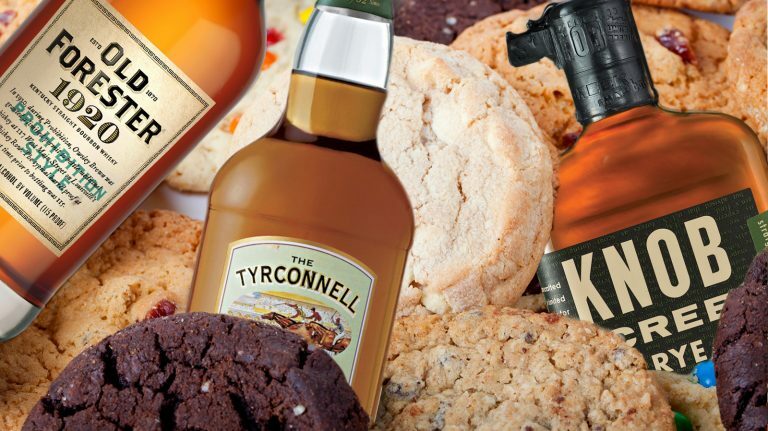 Bourbon, scotch, and more go great with Oreos, chocolate chip, and other cookies. 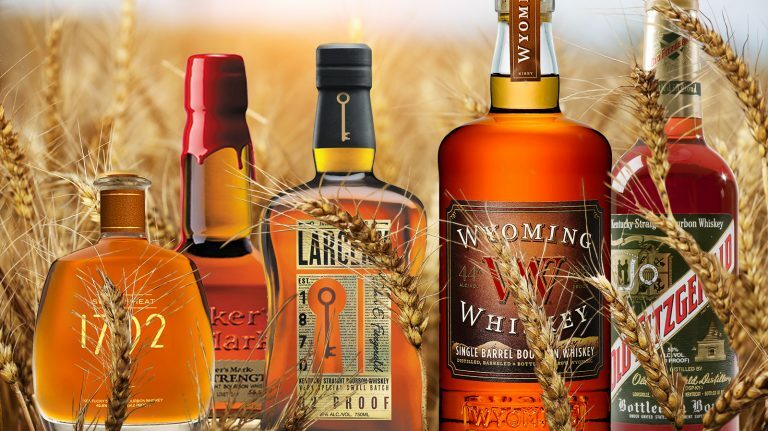 There’s no need to spend big bucks to drink an awesome wheater. 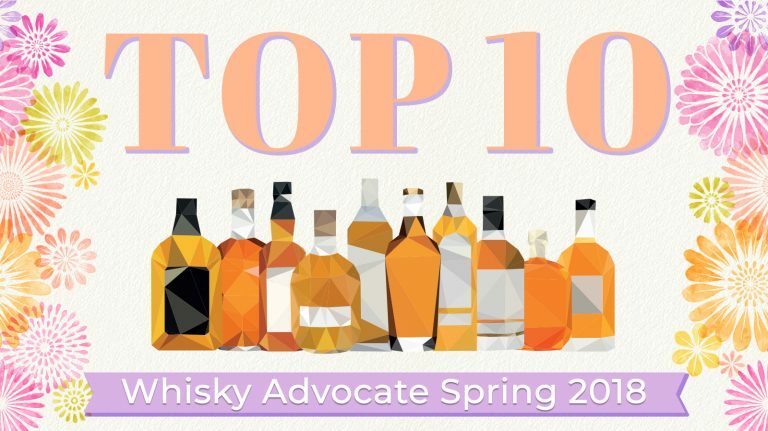 Outstanding single malt scotch, Japanese whisky, bourbon, and Irish whiskey ranked above 93 points—including a 97-point blend. 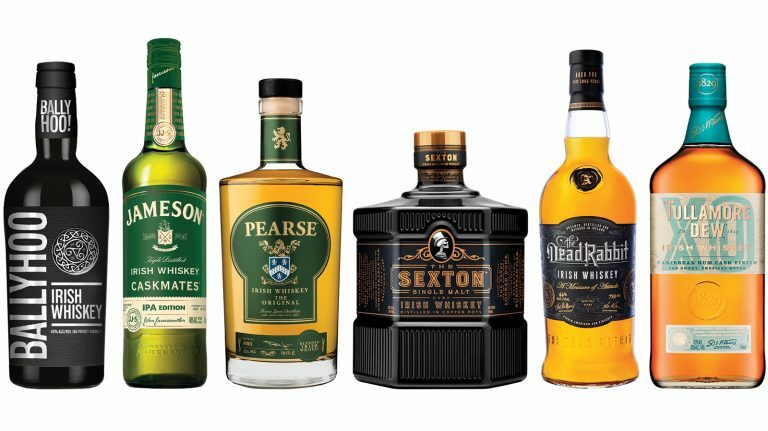 New whiskey from Jameson, Tullamore D.E.W., and 15 more brands will make this year’s celebration extra-delicious. 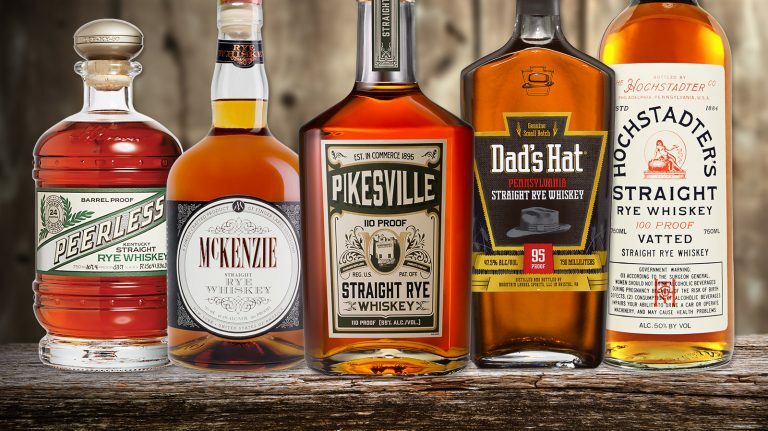 These highly rated and affordable bottles prove that age does not equal maturity. 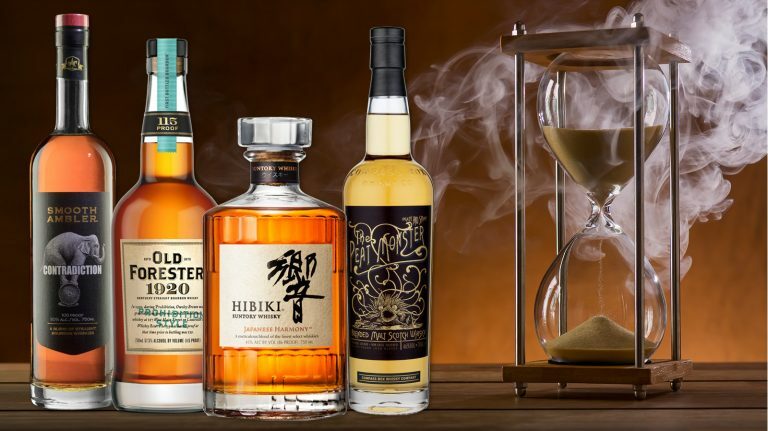 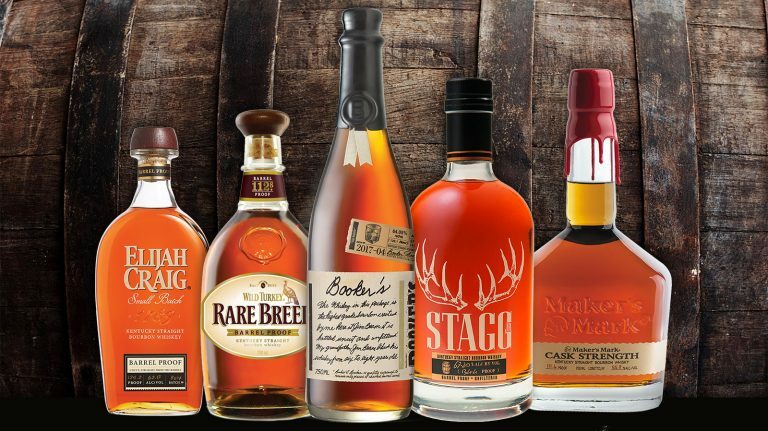 These whiskies make multiple pit stops before arriving in your glass. 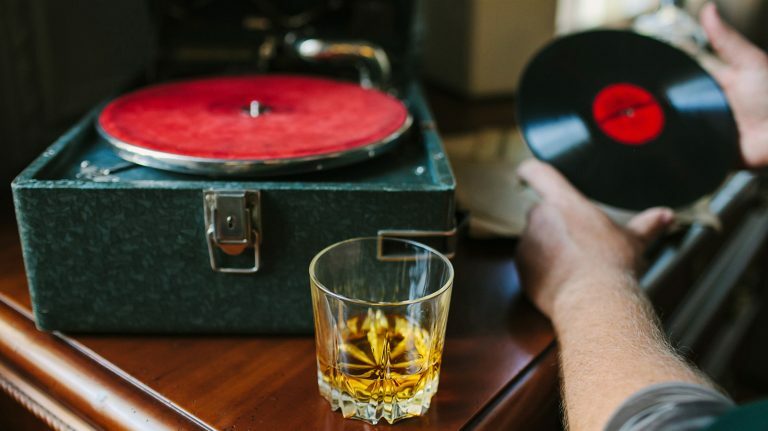 Complete your Grammys viewing with these perfectly paired drams.